Our name is our promise of quality. 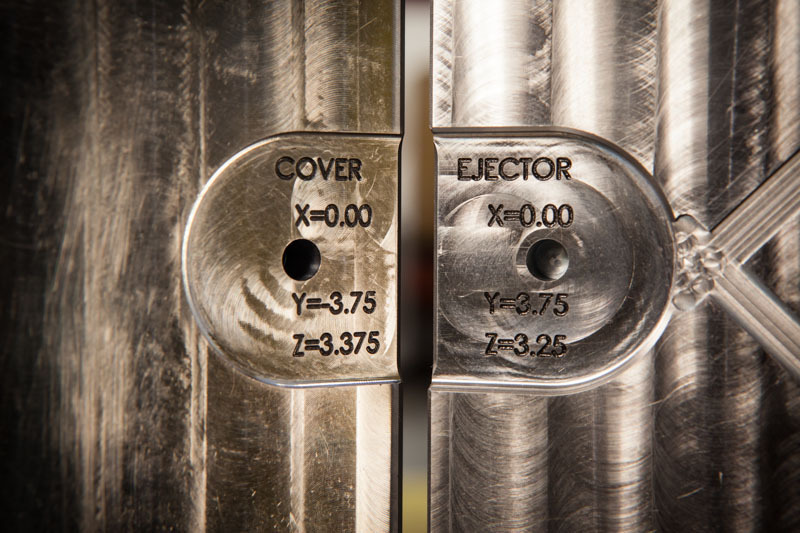 Precision locating holes with engraved datum locations improves service-ability for all molds built at Krieger Craftsmen. Our goal is to combine speed with quality, no sacrifices. 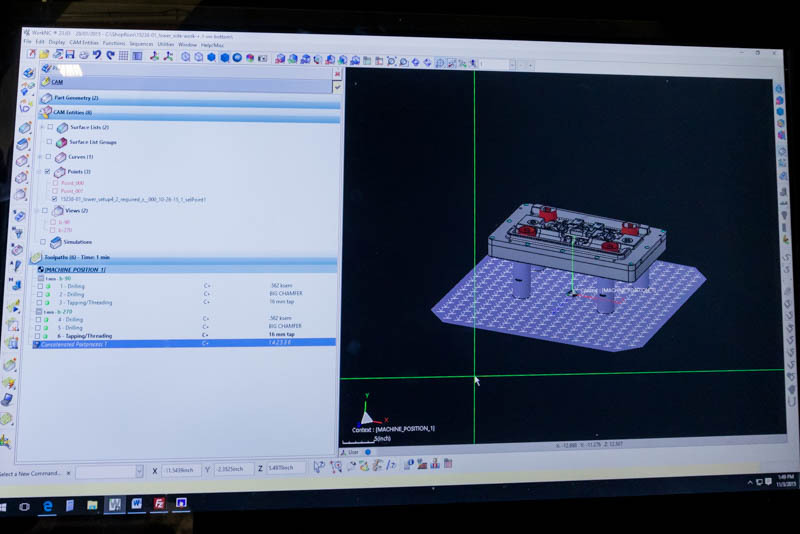 To achieve that, we use renowned FCS fixturing throughout our process, on virtually all machines including EDM. 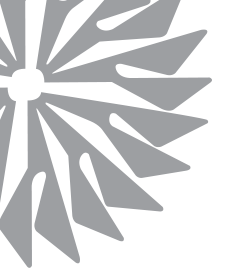 The fixturing setup is planned in from the start of each job, so it's documented, portable to all machines, and repeatable for service or engineering changes. 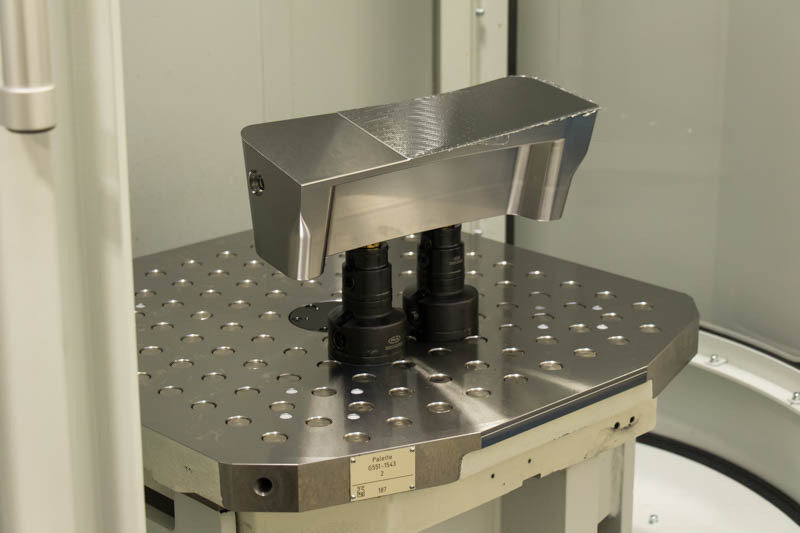 The result is faster, more accurate setups for molds and parts that exceed specifications delivered on time. 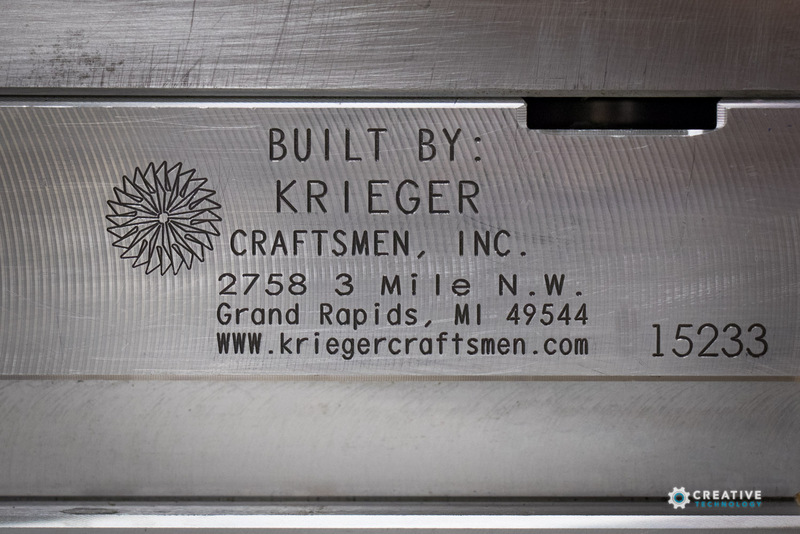 Quality is a part of everything we do at Krieger Craftsmen. You get a mold that's right the first time because of rigorous inspection and quality controls throughout the manufacturing process. 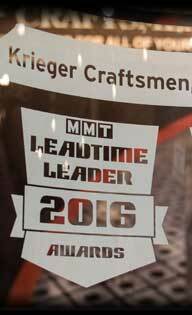 a time-proven seal of quality, productivity, and durability.